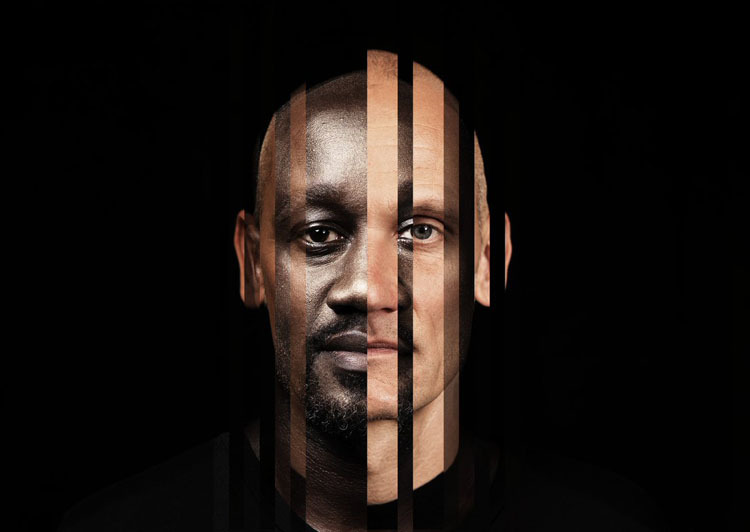 Musa Okwonga's Band BBXO will be performing the closing concert for the festival. Photo: Musa Okwonga. 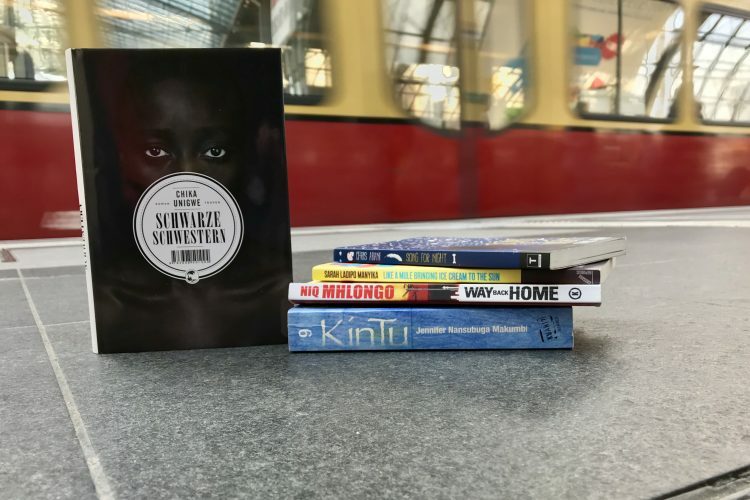 Berlin’s first African Book Festival “Writing in Migration” – presented by InterKontinental and under the curatorship of Olumide Popoola’s the festival will take place from April 26th to 28th, highlighting many of the problems faced by African immigrants in Germany and abroad. The event will include 37 different writers and artists from diverse backgrounds and includes more than 80 books, multiple panel discussions, concerts, West-African food experiences and more. For three days and with the help of fiction, poetry, lectures and panel discussions African reality of life will be focused on. How do writers from Africa or the diaspora negotiate the changes that come with displacement, forced or chosen? How do writers approach the constant flux of place and identity? Are they still bound by tradition or being truthful to notions of an “African Identity”? Writing in Migration brings authors from three continents to Berlin whose books are literary visions and trendsetters all over the world. 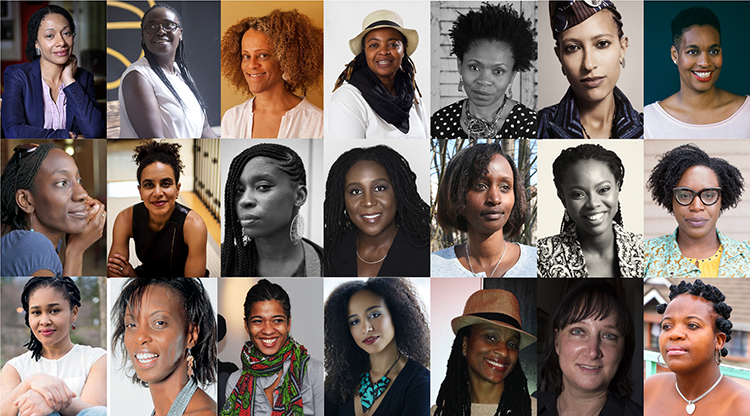 Together with curator Olumide Popoola they encourage their audience: Read Outside The Box. Tickets for all events are available HERE.